CEI Podcast for August 15, 2013: Justice Department Blocks Airline Merger | Inertia Wins! 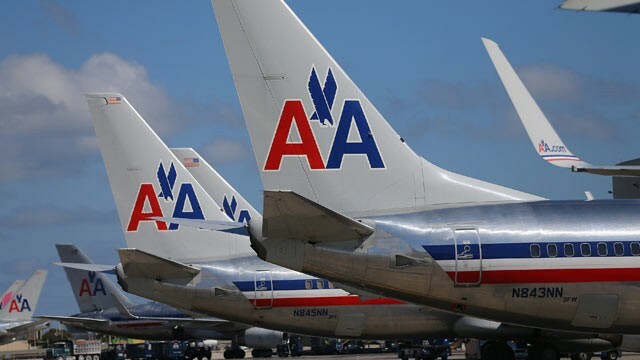 On Tuesday, the Justice Department filed an antitrust suit to block the proposed American Airlines and US Airways, alleging that the reduced competition would raise prices and reduce consumer options. Fellow in Land-use and Transportation Studies Marc Scribner thinks the charges are overblown, and has ideas of his own for increasing competition. This entry was posted in Antitrust, CEI Podcast, regulation. Bookmark the permalink.